Enrollment at St. Croix Montessori is for a full academic year. (Tuition charges will be pro-rated on a semester basis, depending on enrollment date.) Tuition is assessed on an annual basis, payable in installments or in full. 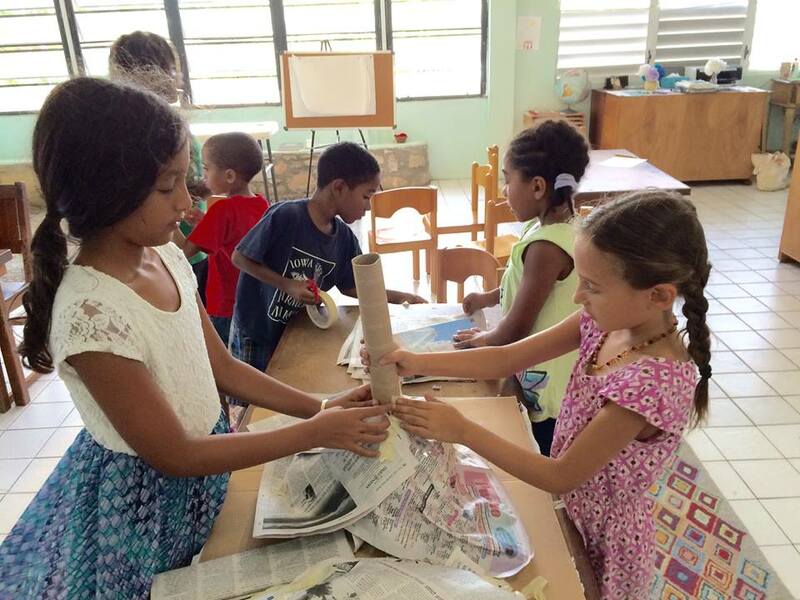 St. Croix Montessori plans and maintains the curriculum and the staff on an annual basis based on the number of students enrolled. The tuition, therefore, is not subject to adjustment by reduction or remission because of absence or holidays. It is understood that students are enrolled for the entire school year, or for such portion of the school year as remains after the date of enrollment. Parents with more than one child enrolled in St. Croix Montessori will receive a sibling discount for each additional child. St. Croix Montessori accepts money orders, checks, MasterCard, and Visa for any and all payments. Additional fees include an application fee, registration fees, classroom supply fees, and aftercare charges. Invoices are emailed to parents, and are payable on the 5th of the month. Late penalties apply to late payments.